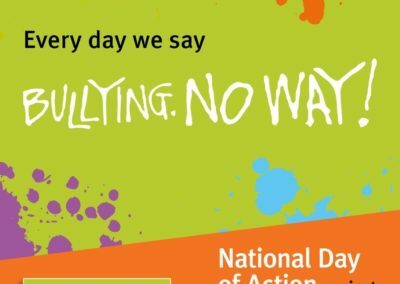 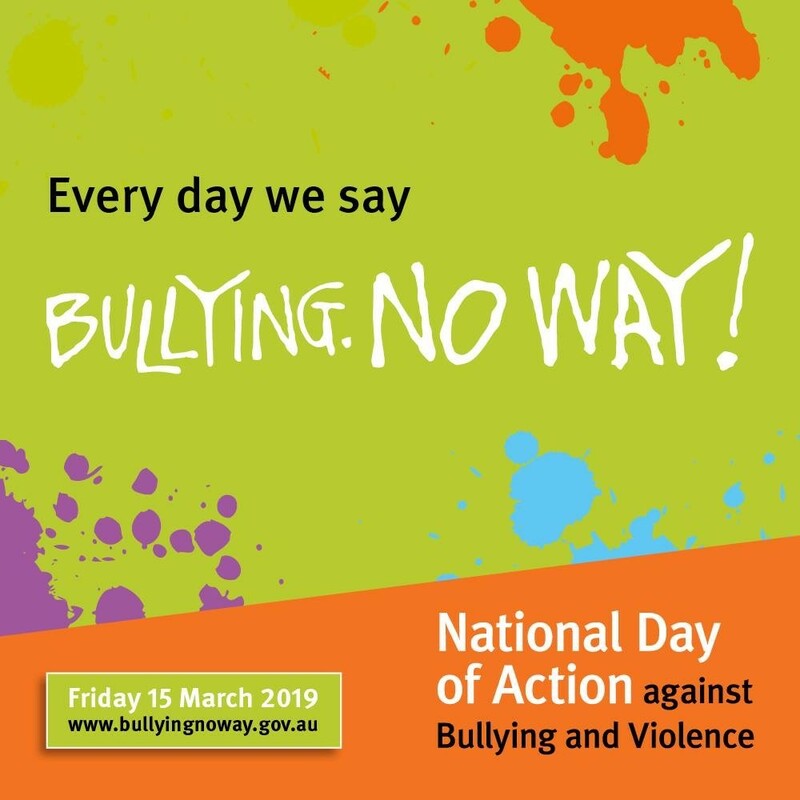 OSPS children and staff recognised the National Day of action against Bullying on Fri 15th March. 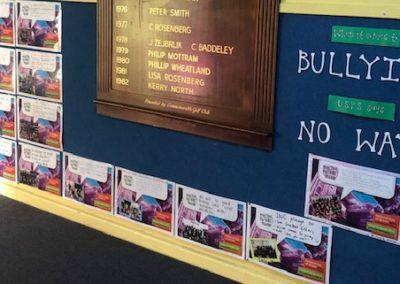 Our whole school actively participated in powerful discussions and activities about bullying. 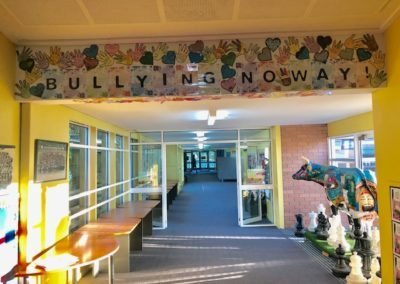 Students learnt that term bullying means ‘an individual or a group of people with more power, repeatedly and intentionally causing hurt or harm to another person or group of people who feel helpless to respond’. 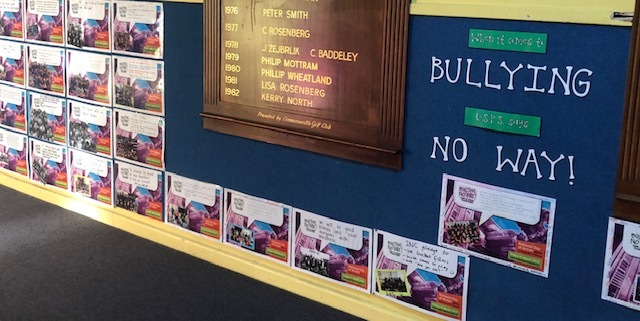 Every grade created a pledge on how they would prevent bullying. 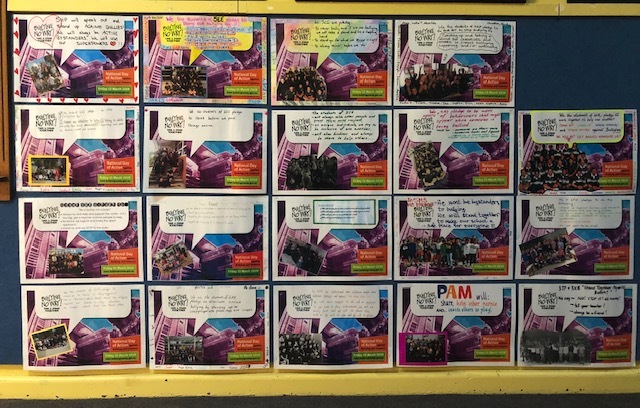 They are proudly displayed in our school corridor. 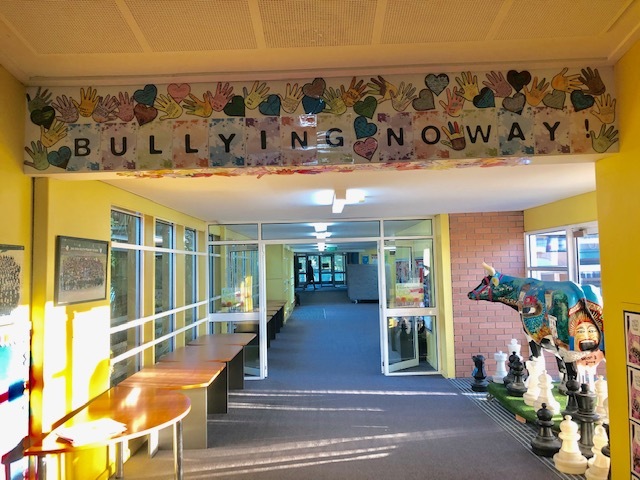 We are very lucky at OSPS that our students demonstrate a high standard of behaviour as set out in our whole school approach to behaviour expectations. 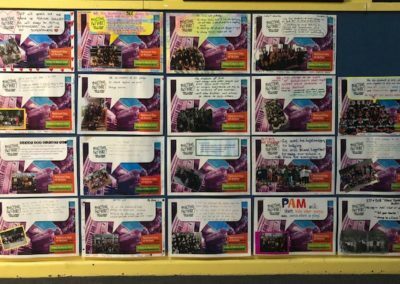 We are also lucky that students and teachers are able to communicate quickly to resolve incidents that do come up from time to time.